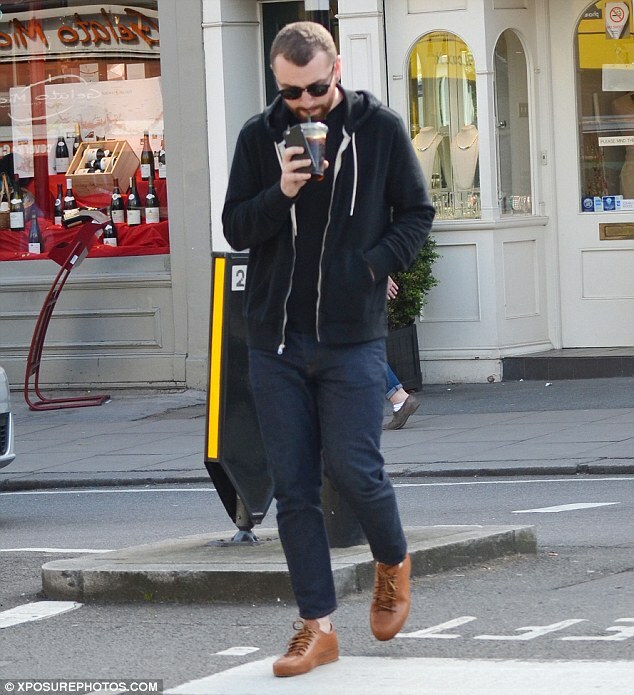 Sam Smith looks very different as he goes for a coffee in London. 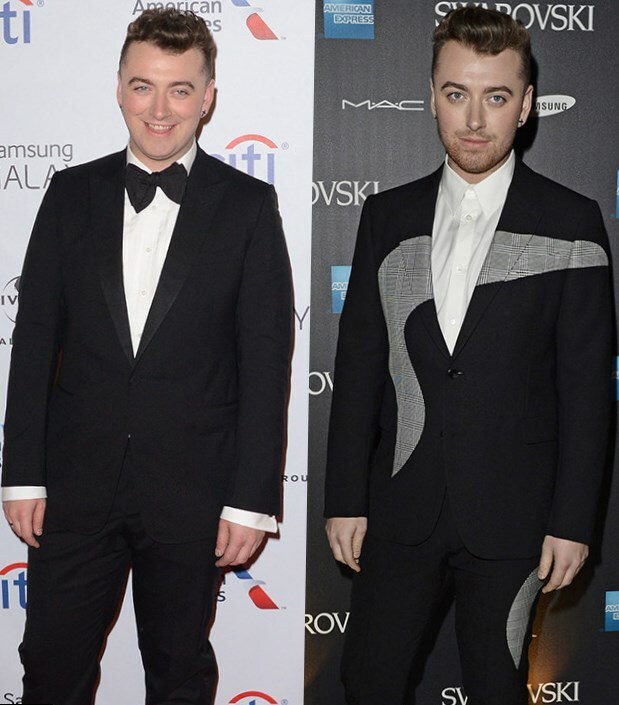 Sam Smith, multiple times Grammy Award winning singer shed all the weight and showed up a figure last year. He looks amazing after losing an impressive three stone in weight. The singer recently posted a picture with the award he received at vanity fair. 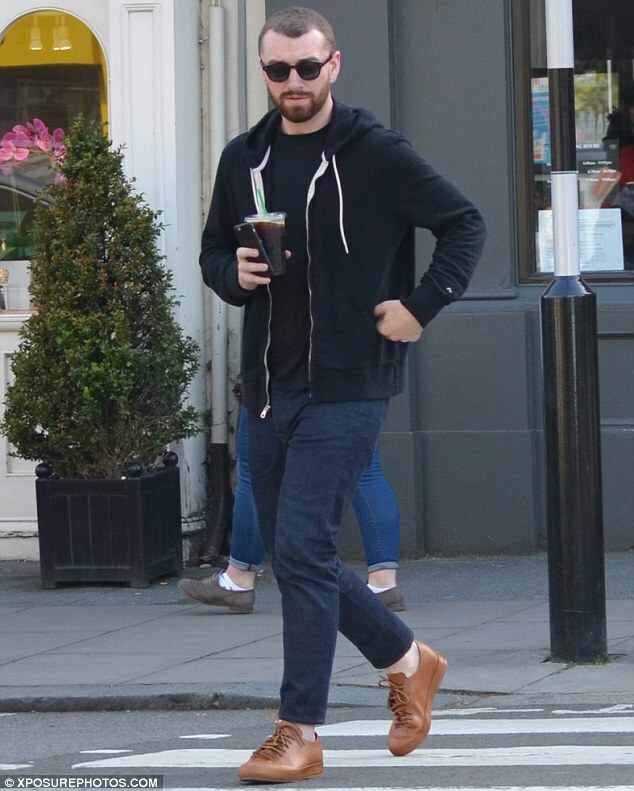 The singer was spotted in London on Saturday, May 7th , grabbing an iced coffee and it wouldn’t be wrong to say, he was barely recognizable at first. Sam Smith is stepping up further after losing his chubby cheeks to the diet plan and workouts. The Singer has an add-on to his looks after losing all that weight. What might that be? The singer looked completely different in his newly toned figure. He looked total hunk with his black hooded top and matching t-shirt. A pair of blue jeans and tan colored shoes completed his casual but chic look. Did I miss out on his ad on? Well, he had grown a beard after his weight loss, but he has grown it further giving it a shaggy look. he also paired a designer sunglass to go with the look. The singer was spotted grabbing an iced coffee in London. He sipped the coffee as he was on his way in a sunny day.